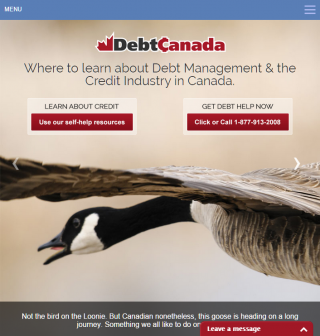 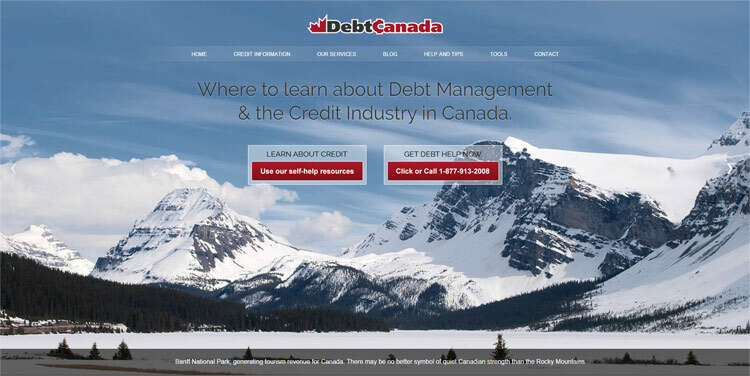 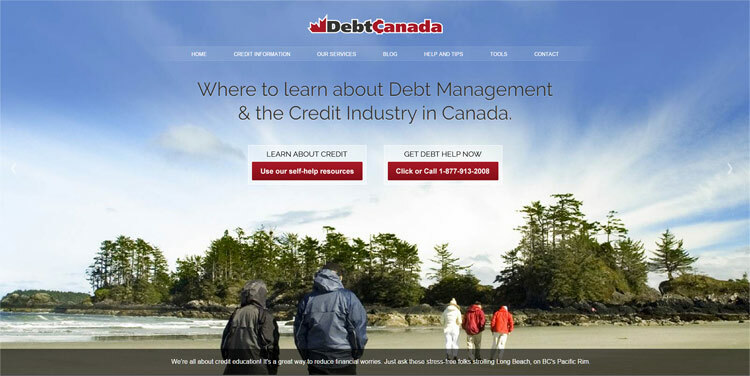 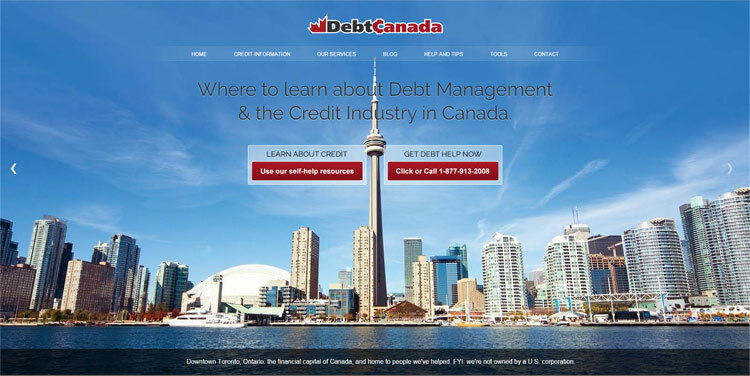 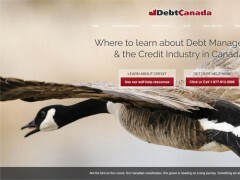 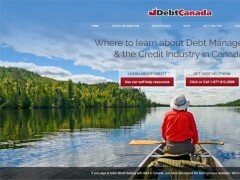 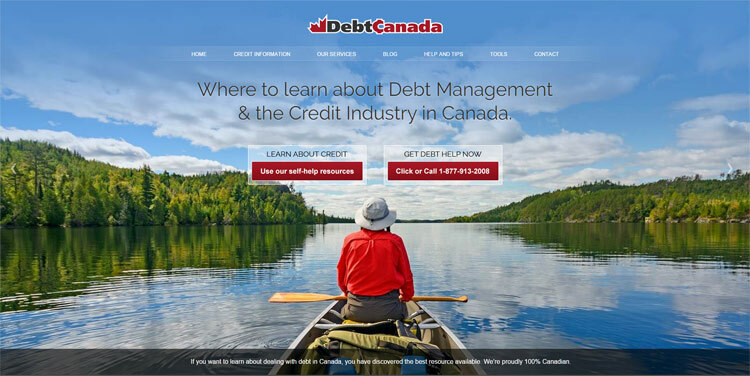 Debt Canada is an initiative of Solutions™ Credit Counselling Service Inc., a Federally Registered Canadian company, and a member of CAICCA, which has been in the business of helping people with their finances for over 40 years. 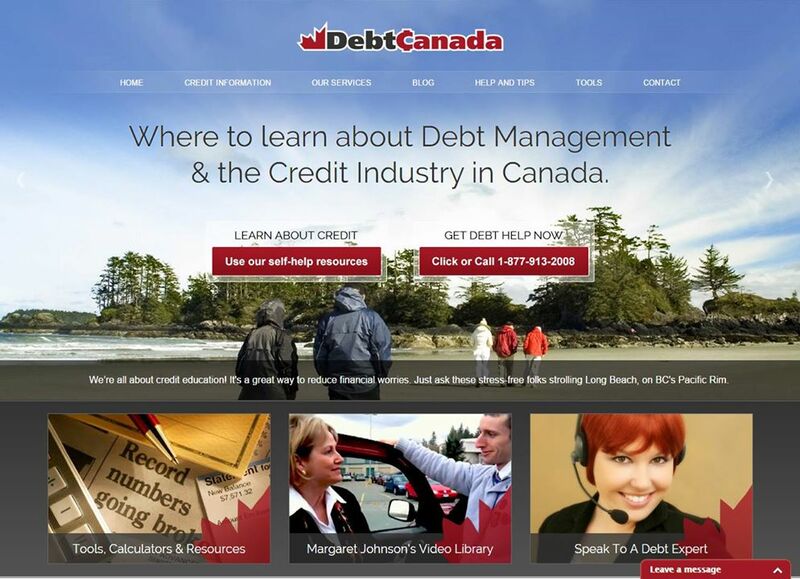 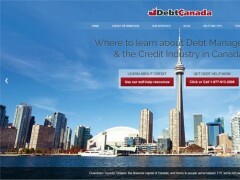 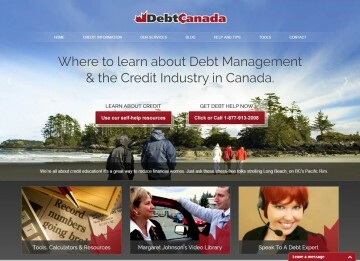 Their trained and professional staff have guided thousands of Canadians out of debt. 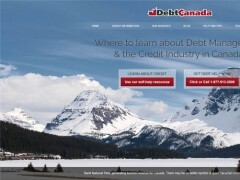 As government licensed and bonded professionals, they specialize in resolving unique debt situations for their clients. 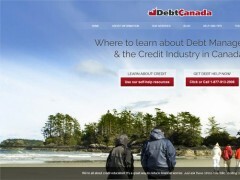 Industries: Consumer Services Websites and Financial Websites. 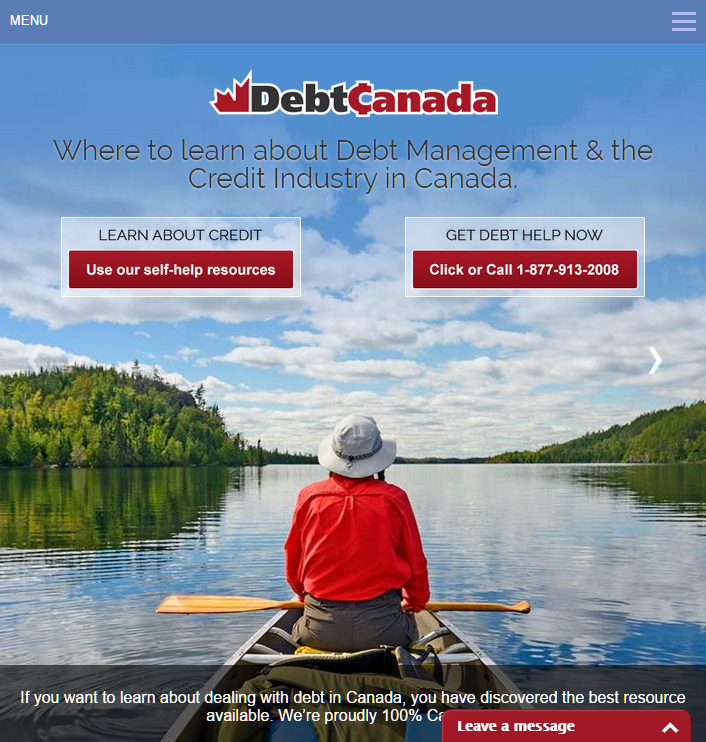 Dates: 2003, 2012, and 2014. 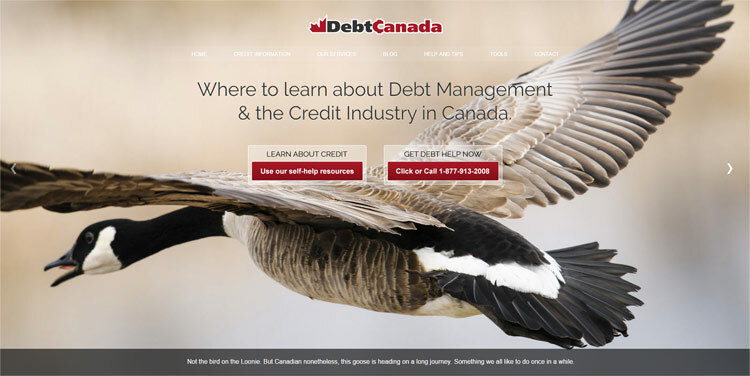 Layout & Design: Box Layout, Full Page Background, Responsive or mobile-friendly web design, and Typography: notable typeface or font selection.